There are good reasons federal law requires an environmental impact statement to be compiled and the public to be given adequate opportunity to comment before major federal actions affecting the environment are undertaken. 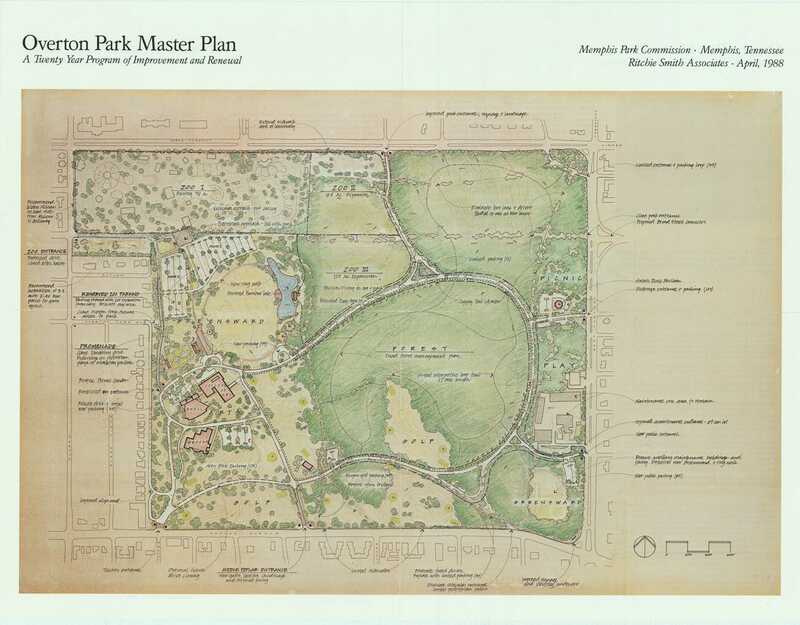 A similar approach toward an expansion of the Memphis Zoo probably might have avoided the current dustup among Overton Park's various stakeholders. It might have even saved some trees. 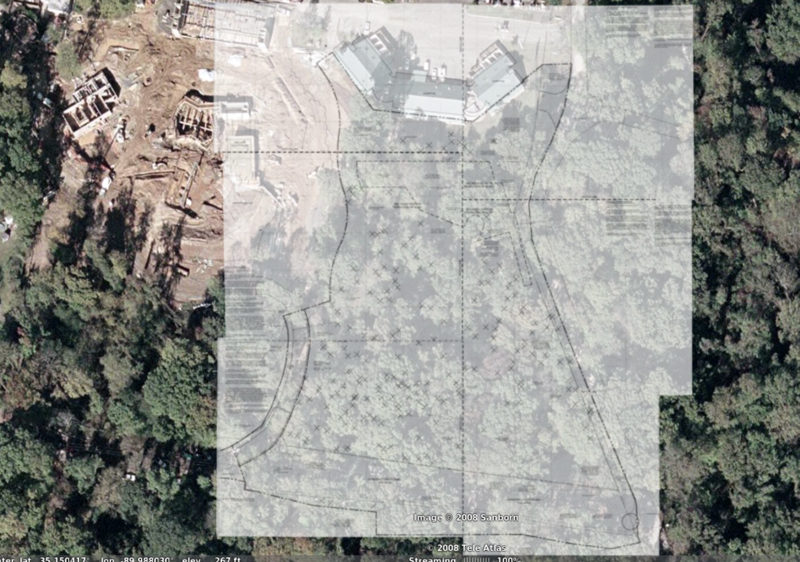 The removal of 139 trees for a new zoo exhibit might have been an unremarkable occurrence anywhere else, but in Overton Park it represents a trade-off that environmentalists have a right to question. 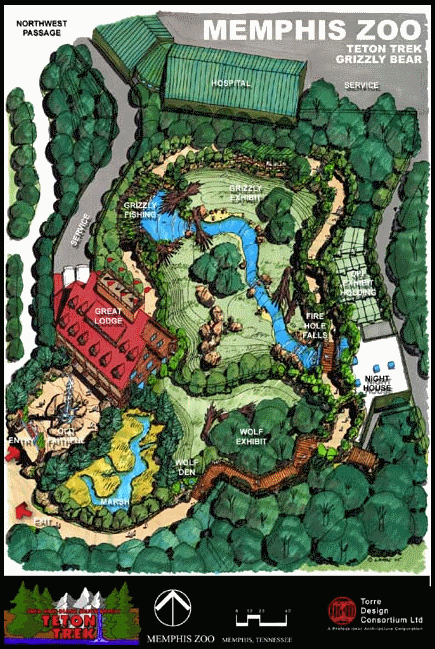 While it was public knowledge that the Memphis Zoo planned to expand eastward to build its $13.5 million Teton Trek exhibit, the public simply wasn't given adequate warning that the environmental impact of that expansion would be as drastic as it was. 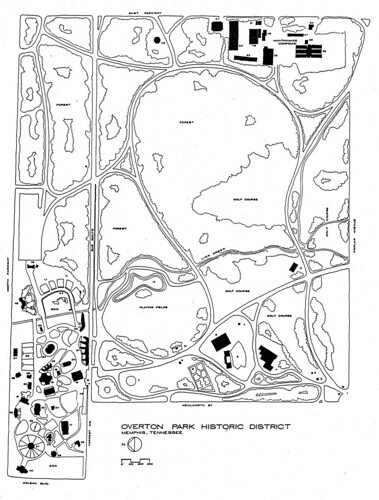 Overton Park's forest represents a historic link to the area's biological past, and it provides habitat for the kind of wildlife that is not often seen outside this important Midtown park. 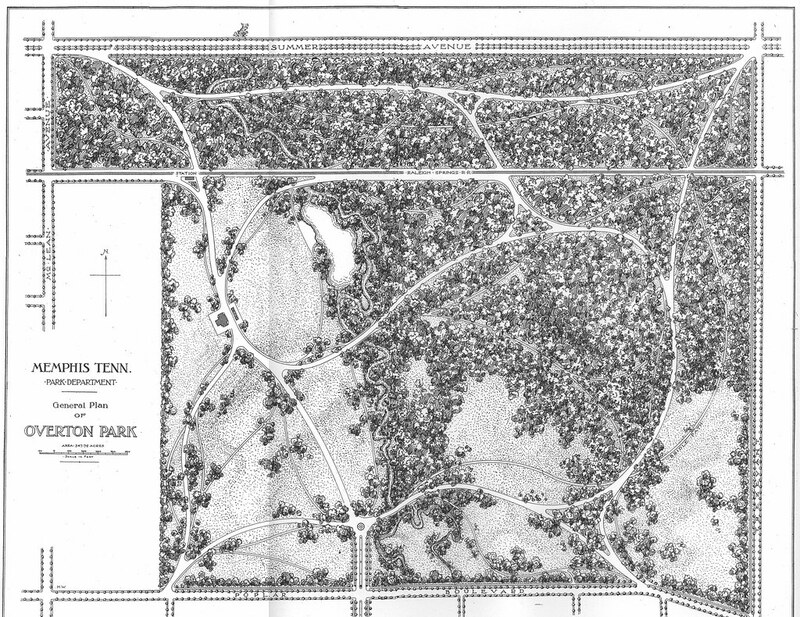 Trees in a section of the park known as the Old Forest, mythologized by the Pulitzer Prize-winning author Peter Taylor in a famous story, form a canopy that has experienced little disturbance since the founding of Memphis. The forest in Overton Park is one of the main reasons Memphians fought so hard against the plan to build an Interstate 40 leg through Midtown, eventually winning the battle in a landmark U.S. Supreme Court decision. It is basically all that is left of a dense forest that once covered what is now the city of Memphis, most of which was felled by European or American pioneers to make room for farms and villages. And in a metro area that is currently under the cloud of an Environmental Protection Agency's "non-attainment" air quality status, it is a valuable provider of the air we breathe. 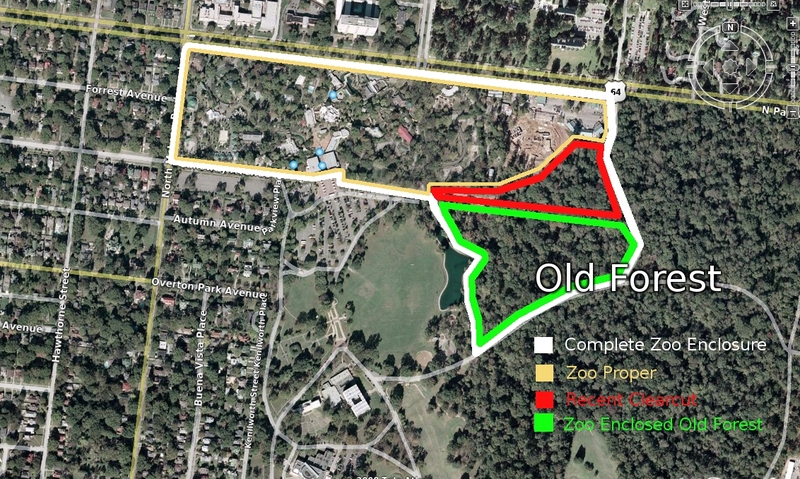 The zoo has followed prescribed procedures as it prepared for expansion into an area that has been marked for expansion in the master plan, submitting a site plan to the Memphis and Shelby County Office of Planning and Development that listed details of the tree removal plan. That would be enough if the zoo was located on a site with little to offer in the way of natural resources or other recreational opportunities. But the zoo is but one of the parties with an interest in the park and its future. A cooperative relationship with park advocates and environmentalists with an interest in Overton Park -- one that invited input into any of the zoo's future plans -- would better serve the Memphis public. It could also help maintain the zoo's reputation as a friend of endangered species and avoid the kinds of mistakes that alienate future friends of the Memphis Zoo. Young people are among the most environmentally conscious members of society, and the zoo is going to need them in the future. 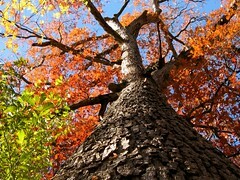 The tree are most important for our life. But sometimes we need to remove it for building a house or business or company. If you want, we can do it easily. contact us https://goo.gl/maps/7e24gaB74Uy.